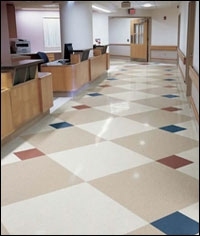 Ostreicher Floor Covering is a major Flooring Firm in the New York, New Jersey, Connecticut, and Pennsylvania. Founded in 1957, the company is a leader in commercial and industrial projects as Supermarkets, Shopping malls, Hospitals, Hotels, Schools, Theaters, etc. with a strong reputation for efficiency, outstanding workmanship, competitive pricing, & on-time completions. 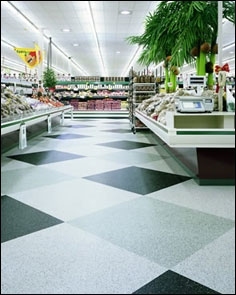 Recognized as an extremely competitive, diversified Flooring contractor, Ostreicher Floor Covering has been pre qualified by many commercial and industrial firms. Ostreicher Floor Coverings vision for our clients. Ostreicher Floors is a privately-owned Flooring Contractor firm, located in New York. We work primarily with leading contractors, and institutional developers, & owners of chain stores maintenance or new construction. We value long-term client relationships. More than three-quarters of Ostreicher flooring contracts come from repeat clients. We stand ready to answer any questions you may have. Let us know how we can help you.